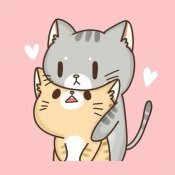 12 PrizeRebel Survey Site Secrets Revealed! Thank you for being a part of this amazing milestone! We've just hit 6.5 million members and have now given away $10 million USD in rewards combined in the last nine years. This was no easy feat and we wanted to show a little gift from our end to celebrate. This could not have been accomplished without the support of all of our members! With this achievement, we wanted to share some of the behind the scene secret numbers from the team here at Prizerebel. 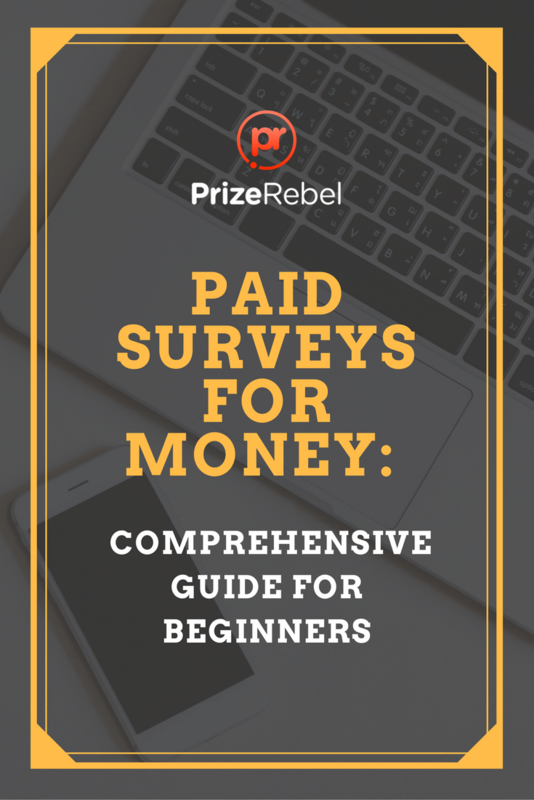 A Beginner's Guide to Taking Online Surveys for Money: You're looking to start taking surveys online and you need a crash course on the topic. You've come to the right spot as the Prizerebel team wants to help you maximize your time spent taking paid surveys. Surveys are a great tool to earn additional money and gift cards while allowing you the opportunity to earn from the comforts of your own home. This is all at a zero cost to yourself as researchers want your opinions! We wanted to create a beginner's guide as an introduction to help you learn the basics on how to take surveys for money. If you're already set, you can get started on paid surveys here! Ask yourself this question: if you could make more money than you do now, just by sitting at home and using the internet, would you? If you’re like most people, you’ll have answered yes straightaway… Because let’s face it, we could all use a little bit of extra cash, right? 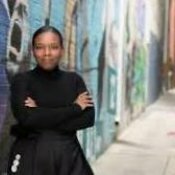 The promise of being able to make money by working on the internet may seem great, but you’re probably wondering just how to make that a reality. If you are, you're not alone. Around the world, millions of people are turning to the internet to make some extra money that they can use to treat themselves, pay their bills, or put into savings. How do these people do it? 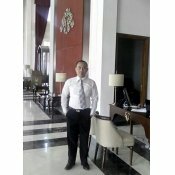 Well, among the hundreds of millions of sites on the internet there are a few websites that are made to really help you make money online. So which are the sites that do? 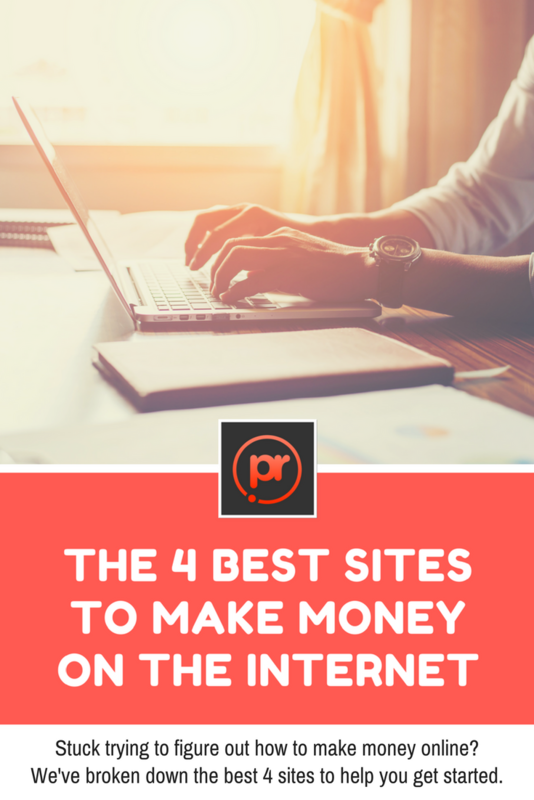 That’s the million-dollar question, and you’re in luck, because we’ve combed through the sites to find you the best 5 sites that are used to make money from home. So you’ve been using PrizeRebel, but you haven’t been making the most of all of the ways to earn points and rewards? This can be frustrating. Think about it… You’re spending time at your computer, making sure to use your free hours as wisely as possible, but you aren’t getting as much out of it as you could be. If this situation sounds familiar, you need to recognize that you’re leaving points and money on the table. So what can you do to put this right? 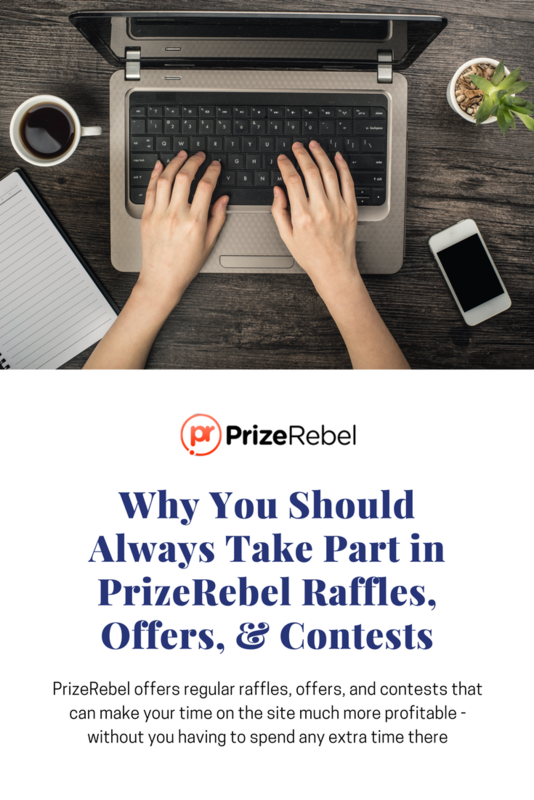 It’s actually quite easy: PrizeRebel offers regular raffles, offers, and contests that can make your time on the site much more profitable - without you having to spend any extra time there! What’s the point in spending time earning points on PrizeRebel if you never get around to redeeming them? 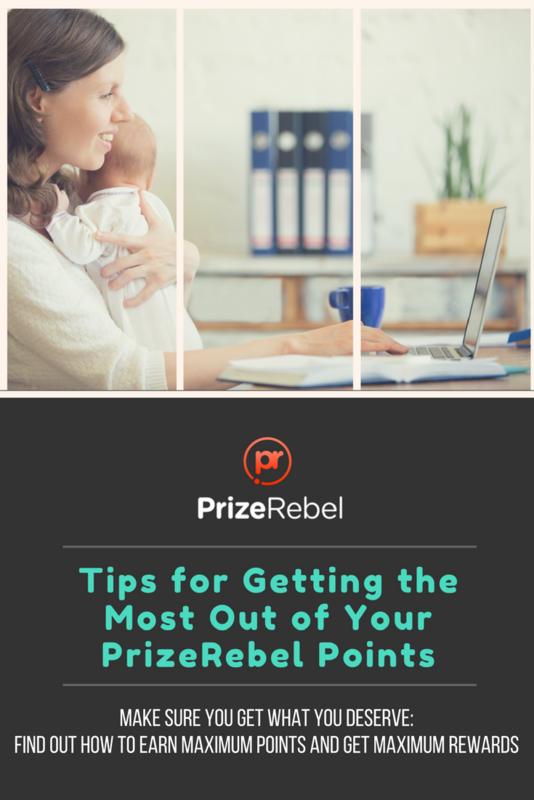 If you’re spending hours on PrizeRebel completing surveys and watching videos to rack up points, the last thing you want to do is have them sit in your account when you could be checking them out and earning gift cards or cash. Thankfully, redeeming your PrizeRebel points is quick and straightforward, and takes hardly any time. In this post we’ll show you exactly how to redeem your points for maximum rewards (as well as a few ways to earn extra points), so that you can make sure you get what you deserve.